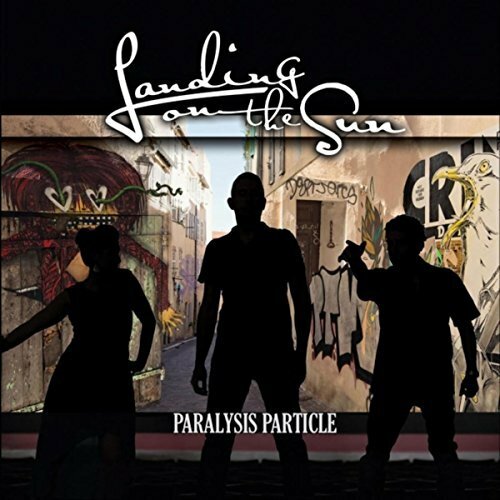 “Monstrous” is taken from Landing on the Sun’s EP “Paralysis Particle” released last November. This was the first song I heard by this band and I absolutely love it. It’s very original-sounding, with mesmerising vocals, thought-provoking lyrics, and an addictive groove.